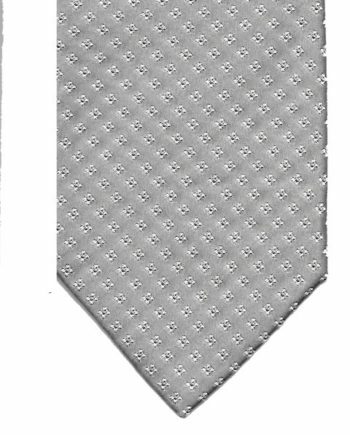 3 Folds is the standard tie construction. 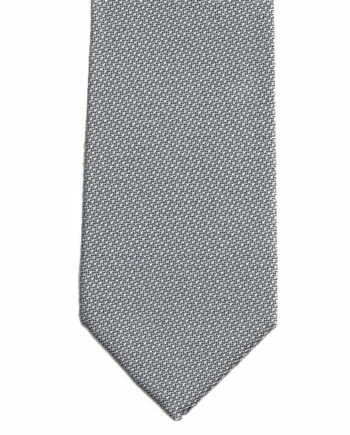 However, for a luxurious, sartorial treat, choosing more folds will create a heftier tie made from more fabric and add extra drape. With twill, madder, wool challis, ties are always self tipped, with jacquard, satin, regimental, wool cachemire, linen, grenadine,reppe solid would be too heavy. 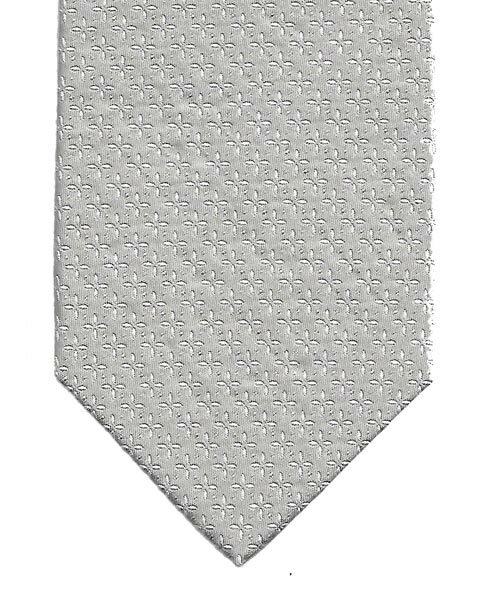 Self Tipped means that the back ends of the tie are sewn with the same fabric as the tie is made of. 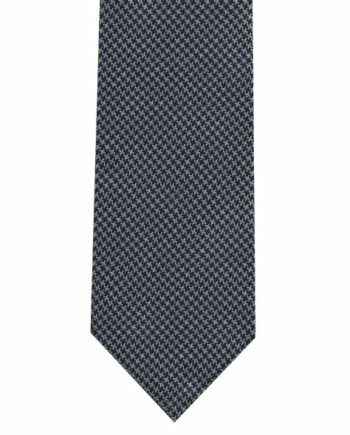 Untipped means that the ends of the tie will have hand rolled edges and no fabric tipping and it's reccomended for wool cachemire and linen ties. To determine your correct tie length. Put on one of your ties, using your normal knot. The front blade should come just above the waistband of your trousers and the narrow end, slightly shorter than this. The most common choices are 8cm (3.25") or 9cm (3.5). 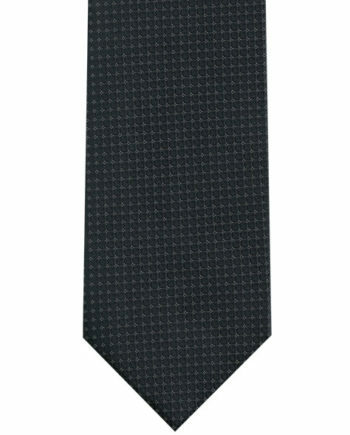 If you are of a slim to medium build, the 8cm tie will be more suitable. 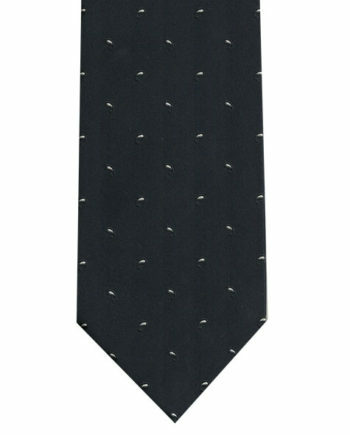 The wider tie is more suited to the broader gentleman. 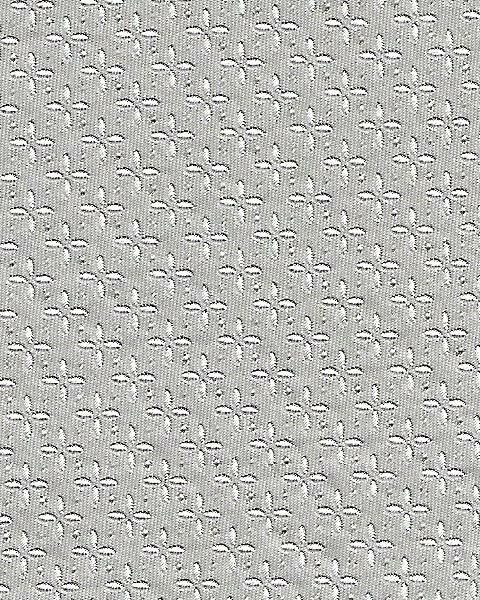 The regular lining is most suited to the luxurious cloths that are used to make the ties. 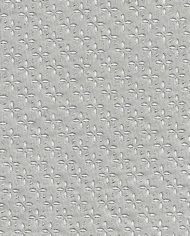 However, should you require a smaller or larger knot, the choice of lining would effect this. 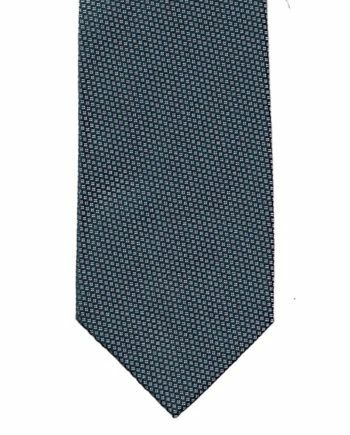 This is a personal choice as to whether you wish to have the narrow blade of the tie inserted into the fabric loop sewn at the back of the tie or not.